Lucy Lighting Fortress Mini Feeder Pillars are robust pillars providing low voltage electricity distribution for a variety of applications. The feeder pillars incorporate a high level of corrosion resistance to ensure durability and a long maintenance free life. 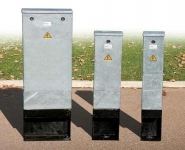 Mini feeder pillars are available pre-wired in accordance with client provided electrical specification. 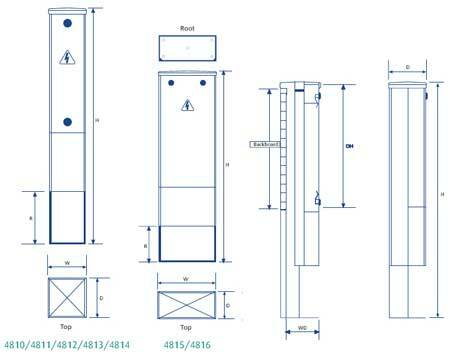 Lucy Lighting Fortress Feeder Pillars including Single Door Feeder Pillars, Double Door Feeder Pillars, Mini Feeder Pillars & Slimeline Feeder Pillars.